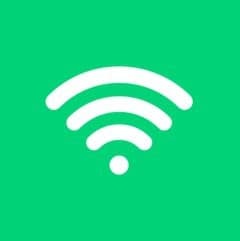 As long as you have an internet connection, you can legitimately earn money online from vianywhere in the world. In this article, we’re sharing all of our best ideas to help you do just that. Instead of using the internet to browse Facebook, stalk your ex on Instagram, or discover what type of bread you are via a Buzzfeed quiz, you can do something more productive with your time! 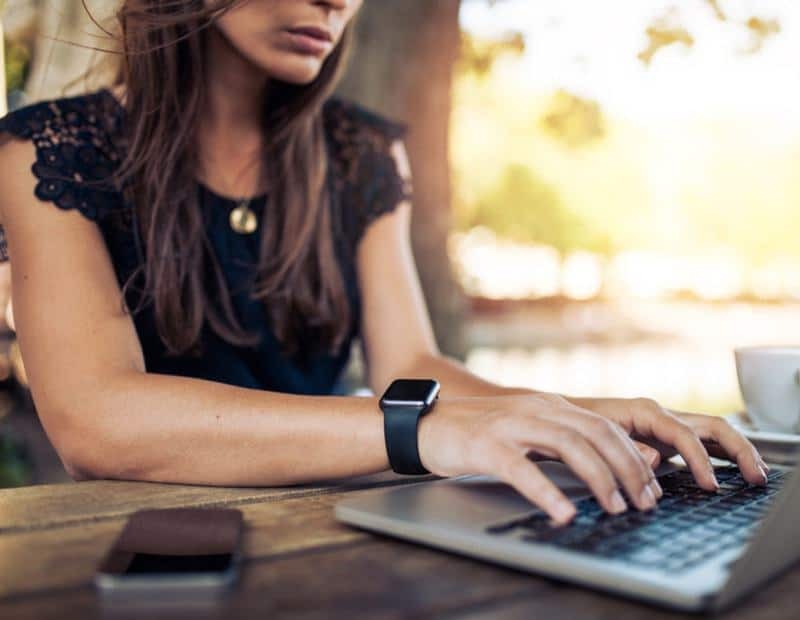 Whether you’re a stay at home mom, a college student, or merely working part-time, you can leverage even the smallest window of opportunity to earn money online. Our team scoured the web, wracked our brains, and consulted other side hustle experts to put together this genius list of ideas so you can make money online starting today. Low effort and low commitment. The ideas in this section are all about making money online fast without too much work! Market research companies like to collect data on consumer interests, and spending habits, so brands can learn how to better market their products. They primarily do this research this via online questionnaires, and they’re always on the lookout for new survey participants. And yes, they’ll pay you. If you’ve ever spent time taking paid online surveys, you know that you can earn money online every month while sitting at home in your PJs. If you’re a first-time survey taker, we recommend starting out with Survey Junkie. Take Surveys: Build your profile (takes less than 5 mins) and you’ll be matched with surveys. Earn Rewards: Complete surveys and earn virtual points. Get Paid: Redeem virtual points for Paypal cash deposits or e-Gift cards. 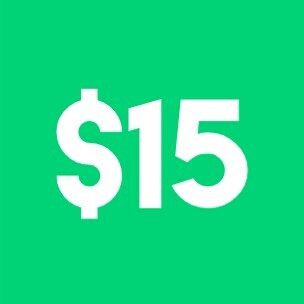 Want $15 for a few minutes of your time? Of course you do! Lucky for you, there are sites like Ebates and DOSH that are offering cash incentives for people like you to join their sites. Ebates: $10 signup bonus after making $25 of qualifying purchases within 90 days. Since they’re free, we recommend signing up for both. Whenever you are online shopping, just compare deals between the apps to find the best one. 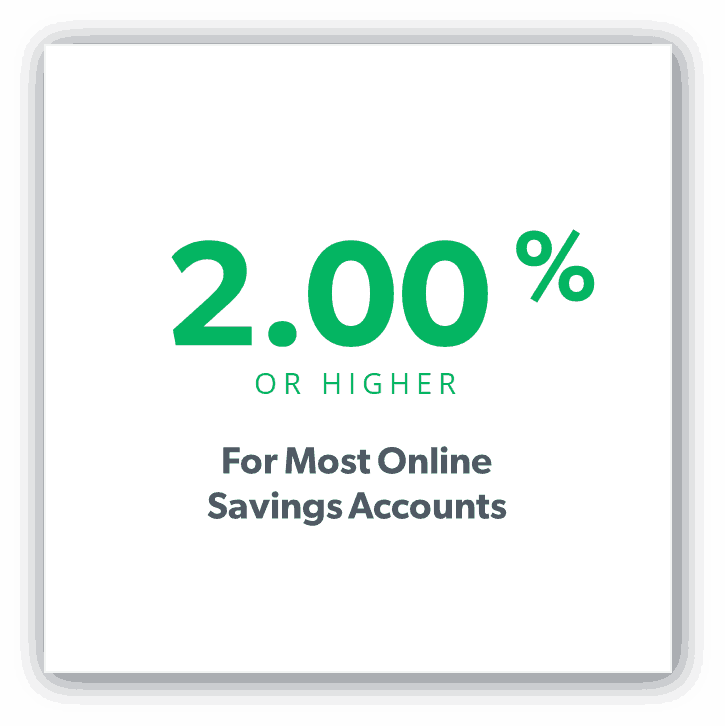 If so (or if you don’t have a savings account at all), it’s worth your time to spend a few minutes opening an online savings account. 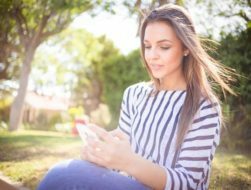 If you’re interested in even higher returns, be sure to check out our best apps for investing money online. I mentioned Swagbucks earlier as a reputable survey site, but it turns out that’s not the only thing they’ll pay you for. 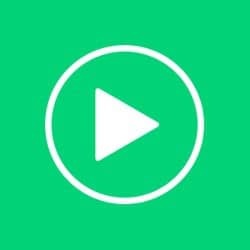 You can also earn money online with Swagbucks by watching short videos in whatever category you choose, like entertainment, news, or fitness. $10 Signup Bonus for new users. It is noninvasive and won’t impact device performance. After you’ve installed the app, just use the internet as normal. 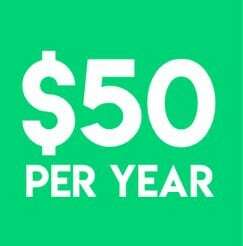 You’ll earn $50 for the first year you have the app installed. InboxDollars is another market research company that pays you to use their search engine instead of some of the more prominent ones like Google and Bing. The idea here is that they will learn more about people search habits and uncover patterns that may be valuable to companies trying to better understand consumers. 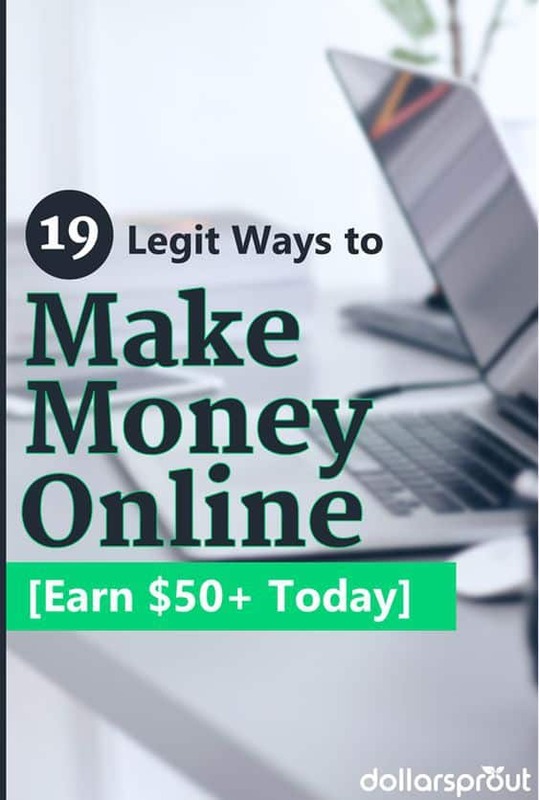 InboxDollars isn’t a get-rich-quick scheme, but if you’re wondering how to make money online for free, you may as well make a few extra bucks for searching the web like you normally would. You get $0.15 for every 4 qualified searches you complete. 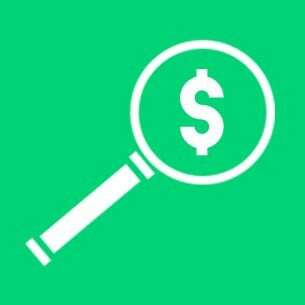 Get $0.05 each time you complete 4 or more searches in a week. Of course, they are willing to pay for your feedback, which makes this one of the easiest ways to make money online without paying anything yourself. 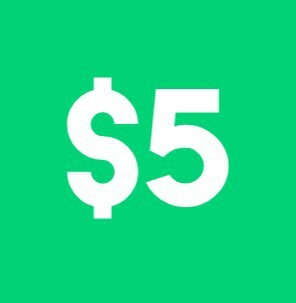 UserTesting: $10 for every 10-15 minute test completed. No webcam needed. WhatUsersDo: $8+ for 15-20 minute tests. You’ll need a microphone. 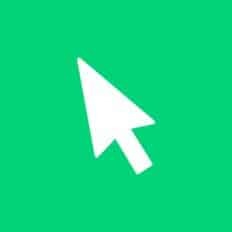 UserTest: $10.50 per study. Get started in as little as 5 minutes. We’re picking up the pace now. These side hustles require a bit more effort, but your income potential is also higher. The term “starving artist” definitely does not apply here. There are many successful freelance writers out there who’ve used their business to replace their full-time job. You don’t need a background in English or writing to make it as a successful freelance writer. For instance, Holly Johnson from Club Thrifty started doing freelance writing on the side with no real background, and now makes over $200,000 per year from her writing! Learn the techniques Holly’s used to build her writing income to over $200,000/yr. Tips to get your foot in the door and increase your income over time. Put your eagle eyes to good use by earning money as a proofreader. Caitlin Pyle of Proofread Anywhere made $43,000 in her first year proofreading while working part time studying abroad. Impressive, right? Once she realized the demand was so high for proofreaders – far too high for one proofreader to fill – she created an online course to help others start their own proofreading business. She also has free workshops almost every day. What a successful proofreader does (and doesn’t do)! How to elevate your skills to become a GREAT proofreader. Writing and proofreading aren’t for everyone. Some people prefer more administrative or data-oriented tasks, which is exactly the role of a virtual assistant. The average North American virtual assistant earns $35 to $50 per hour. There has been a 95% increase in demand for VAs in the last three years. There are over 150 different services you can offer as a VA.
For just 90 minutes a day, you can easily make over $500 per month. All you need is a Bachelor’s degree and English classroom experience. All classes are taught online via webcam. Bachelor’s degree required for all teachers. There is a five step application process to become a teacher. Want proof? We paid a designer over $6,000 to custom design our theme! There is serious money to be made in freelance web design work. If you aren’t quite sure where to start, check out this article by Creative Market on how to become a web designer. In most cases, owning an online business won’t help you get rich overnight — it’ll require real skills as well as a significant time investment (and probably some cash investment, too). DollarSprout started out just as two college buddies who liked to talk about money. A couple years later, and now we have a growing team of entrepreneurial money-nerds on board to help spread our message. What started as an online side hustle has turned into a full-blown business! Starting a blog is easy, but turning your blog into a successful business – that’s hard! If blogging is the side hustle OR full-time business of your dreams, we’ve put together a helpful guide to help you get started. -Find your niche: Something you are interested in writing about (you do not need to be a world class expert). -Start writing content that helps readers solve a problem. -Build an audience. Pinterest is a great starting point. -Monetize. Ads, affiliate marketing, products — it’s up to you! The drop shipping business model is taking the internet by storm right now, and for good reason. It’s a legitimate way to make money online, and requires very little startup cost. As with any new business, there is a lot to learn. Shopify offers free workshops all the time that are designed to teach you all the basics. If you have expertise in a certain area, package up your knowledge into an online course and sell it. The items in this section all require an up-front cash investment, but offer the opportunity for your money to make you even more money — all online. If you are financially able to, building up passive streams of income is a key part of accumulating wealth. How much downtime would you say your car has each week while you’re traveling, at work, sleeping, or just hanging out at home? According to Getaround, most cars in the U.S. sit idle for up to 22 hours per day. Now, you can use that time to put your car to work and make extra cash by sharing your ride. Not to mention, fewer cars on the road means less pollution, less traffic, and more parking for everyone. That means you’ll earn money online while contributing to a greener planet. 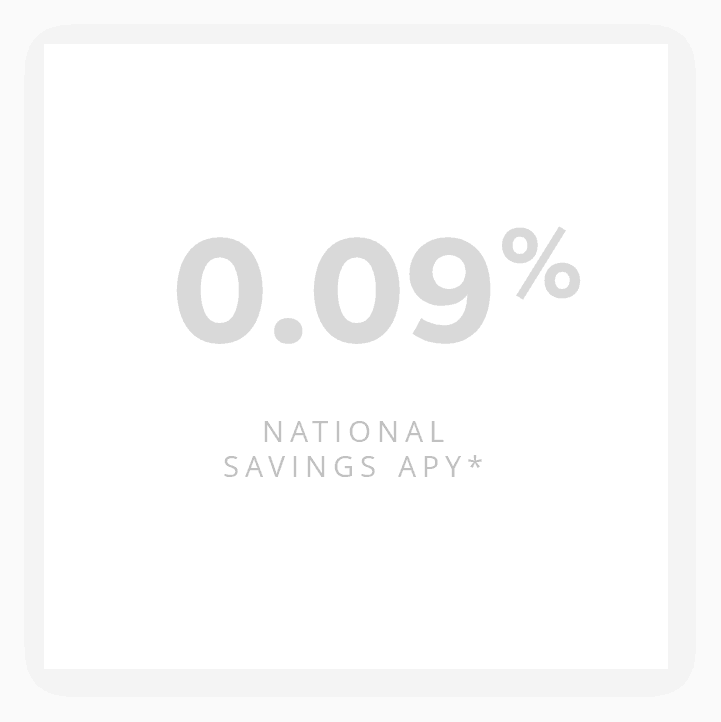 If you decide to stick with Getaround after the 30-day free trial, you’ll be charged a one-time fee of $99 for a Connect™ installation as well as a flat fee of $20 per month. The Connect™ allows renters to locate and unlock your car straight from the app so you don’t have to deal with lost or stolen keys. It also comes with added security features like tamper detection, GPS tracking, and engine lock. Of course, you get a digital key so you can access your car any time and unlock it from your phone. If you ever have issues, Getaround is there for you with 24/7 roadside assistance and customer support. Rental earnings accrue on a monthly basis and are paid on the 15th of the following month. Getaround keeps 40% of all earnings to cover the costs of insurance, 24/7 support, and other perks. Click here to try Getaround free for 30 days. If you’ve got some cash on hand and are looking for a high interest rate investment (more than an online bank), consider putting some money into peer-to-peer lending (aka P2P Lending). It’s a financial system that matches prospective borrowers with investors that are willing to fund their loans. It’s like traditional lending, but without a bank as the middle man. As an investor, essentially you are acting as the bank (and collecting interest payments in the process). It depends on what types of loans you invest in and how much money you invest with. If you play it safe, you can expect to make 2-5% per year, whereas riskier loans can pay as high as 12% or more. Build your portfolio: Invest in a range of loans in increments as little as $25. Get paid: Receive monthly payments as borrowers repay their loans. 99% of Lending Club investors with a 100+ note portfolios earn positive returns. Many people consider real estate investing as one of the best ways to accumulate wealth. The problem is, it usually takes a lot of money to get started, which puts it out of reach for many people. Luckily, there’s a way to invest in real estate without buying entire properties yourself. A REIT is a pool of money, managed by financial professionals, that goes towards investing in real estate. Investors put money into the REIT, the REIT buys properties, and the returns are disbursed back to investors. The best part? You don’t have to worry about handling the landlord duties. 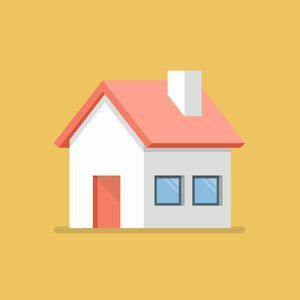 Most REITS still require a hefty investment to get in, but we found a place that has just a $500 minimum investment. With Fundrise you can get access to dozens of solid, value-producing assets. Invest directly in a real estate portfolio that a team of professionals identifies, acquires, and manages on your behalf. 8 – 11% expected annual returns. Read our Fundrise Review here. Create your free listing: Describe your space, how many guests you can accommodate, and add photos and details. Pick your price: What you charge is always up to you. Get paid: You can be paid via PayPal, direct deposit, or wire, among other ways. Usually when you buy stocks, you do it with the intent to buy low and sell high. Dividend stocks work the same way, but with one other benefit: just for owning the stock, you are paid a small portion of the company’s earnings. So with dividend stocks, you get paid when the stock goes up in value, and when dividends are paid out. Acorns is now offering a $5 signup bonus for new accounts opened. After completing your account registration, Acorns will deposit a FREE $5 into your account to give your investments a head start. One last thing to keep in mind: If you are trying to make money on the internet, chances are you won’t get it right on your first try. That’s okay. Keep experimenting, keep learning, keep putting yourself out there, and eventually you will find the right online money making opportunity for you. You definitely should add PicturePunches to the list. Probably the easiest way to make money online today. What survey website do you use to make so much? This is great! Megan, any luck with survey sites that earn at least $5 a day? Not looking to get rich, just a few bucks here and there would be awesome. Thanks! This is a great list! I like that you include so much more than just the typical things that you see about making money online. Especially like the Nielsen App, I never heard of that! Great List! First of all I love the read. Megan your article is inspiring! I would prefer blogging as it is the most interesting work to me. It’s really a nice and helpful piece of info. I’m glad that you just shared this useful information with us. Please stay us informed like this. Thanks for sharing. Funny that there’s an error in the proofreading section of your list! Maybe I’ve found my niche! Great content Megan and thank you. This has definitely inspired me to give it a go and try out some of the ideas you have shared with us. Loved reading your list. Very comprehensive and insightful. I am already doing surveys but I am going to look into online proofreading, online English teaching and online freelance writing. It seems like every day there’s a new way to earn points online to redeem for gift cards. I’ve tried most of them, and here are my top 13 favorites. One of them involves zero technology whatsoever!